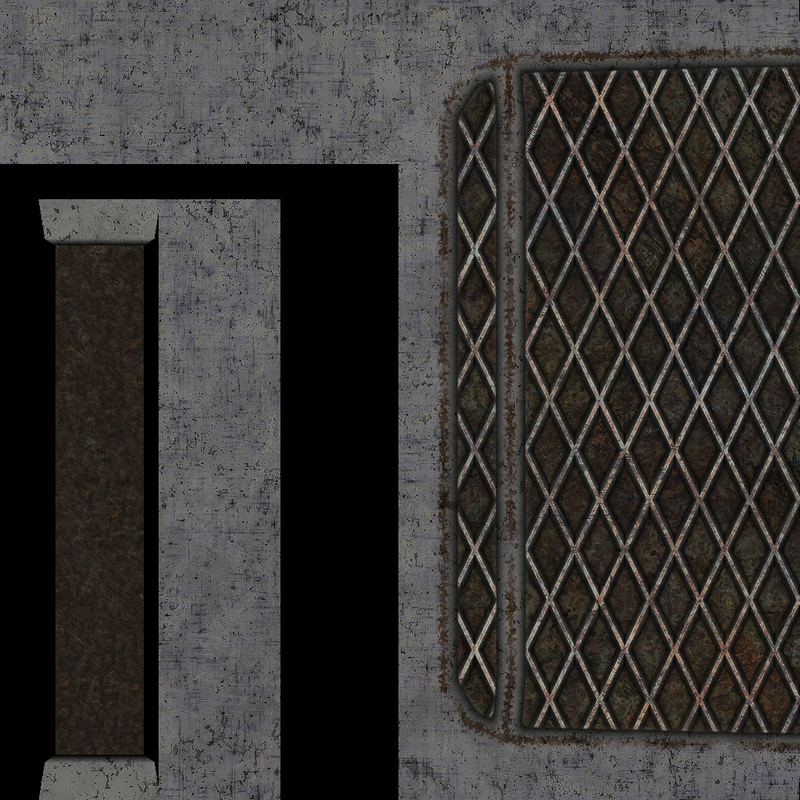 A rusted metal gate, which can be used for an deserted factory or something similiar. 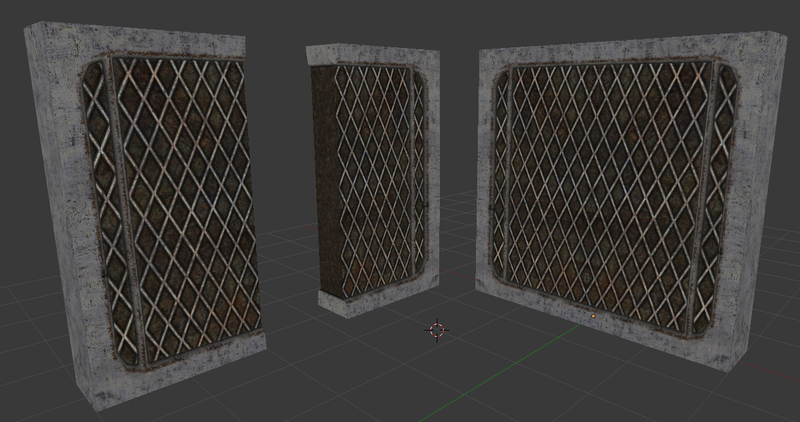 Texture Included (1024x1024), can be scaled down if necessary. Attribution as "Kenten Fina" is appreciated but not necessary.